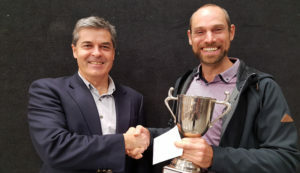 WaiBOP’s Mark Christie congratulates Blue Rovers President, Theo Ursum. 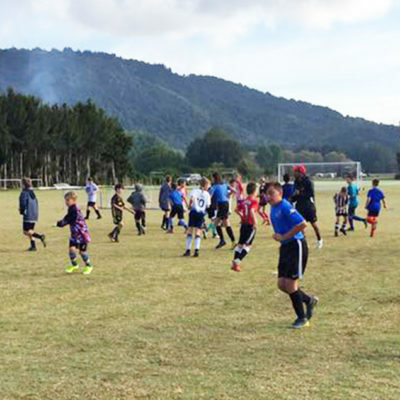 Photo: WaiBOP Football. 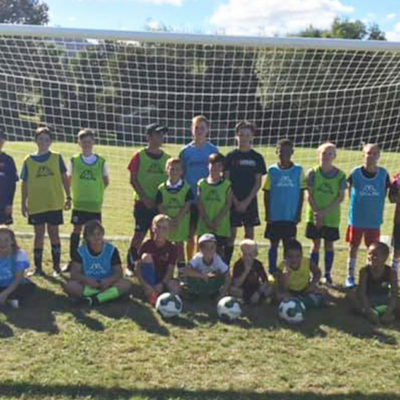 Tauranga’s Blue Rovers Junior Football Club has been named 2016 WaiBOP Club of the Year. Blue Rovers are a partner of the Ricki Herbert Football Academy and have emerged as one of the Bay of Plenty’s most go-ahead clubs. 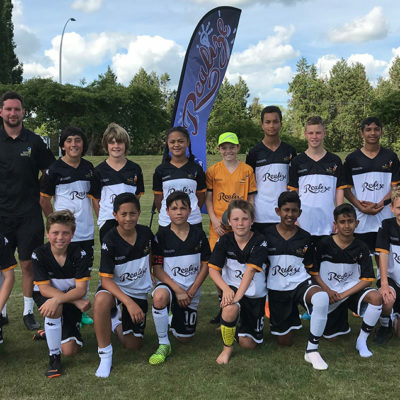 RHFA’s head coach for Tauranga, Shaun O’Brien, said he congratulated Rovers for their award and said it was fully deserved. 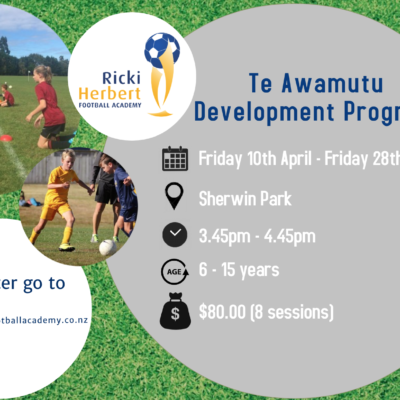 It demonstrated that the club was well-run and was providing its players with the right opportunities to develop. 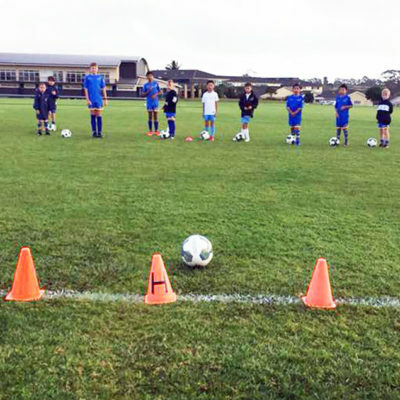 Each year, WaiBOP Football selects a Club of the Year from its 106 affiliated clubs and schools, using various criteria. 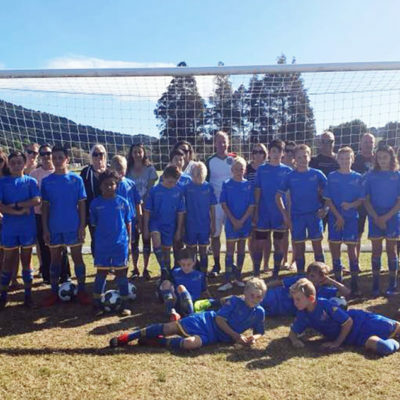 Making the award at WaiBOP’s annual general meeting in Rotorua, chief executive Mark Christie said Blue Rovers was very proactive, well run and organised. 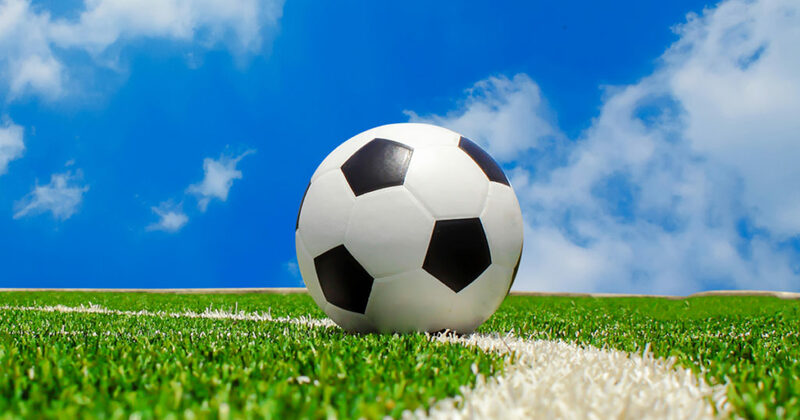 Though the award was announced in May 2017, judging was based on achievements and activities undertaken during the 2016 calendar year.